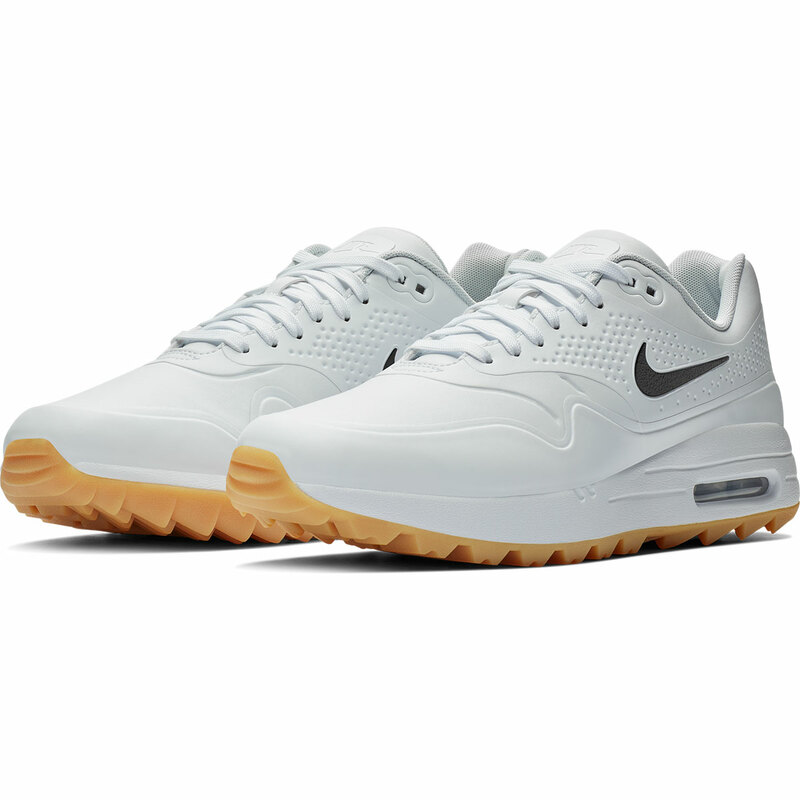 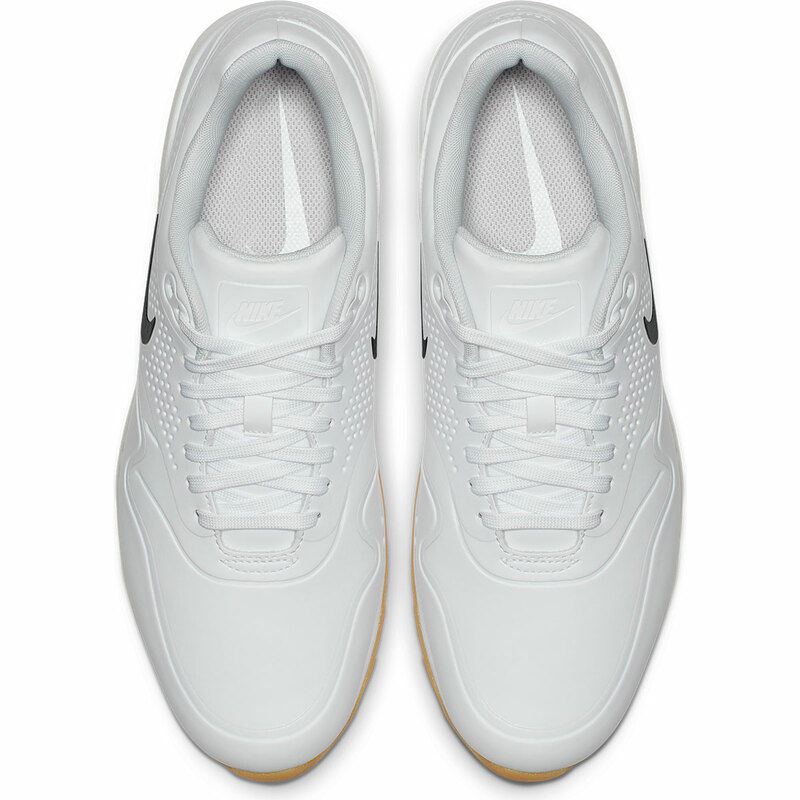 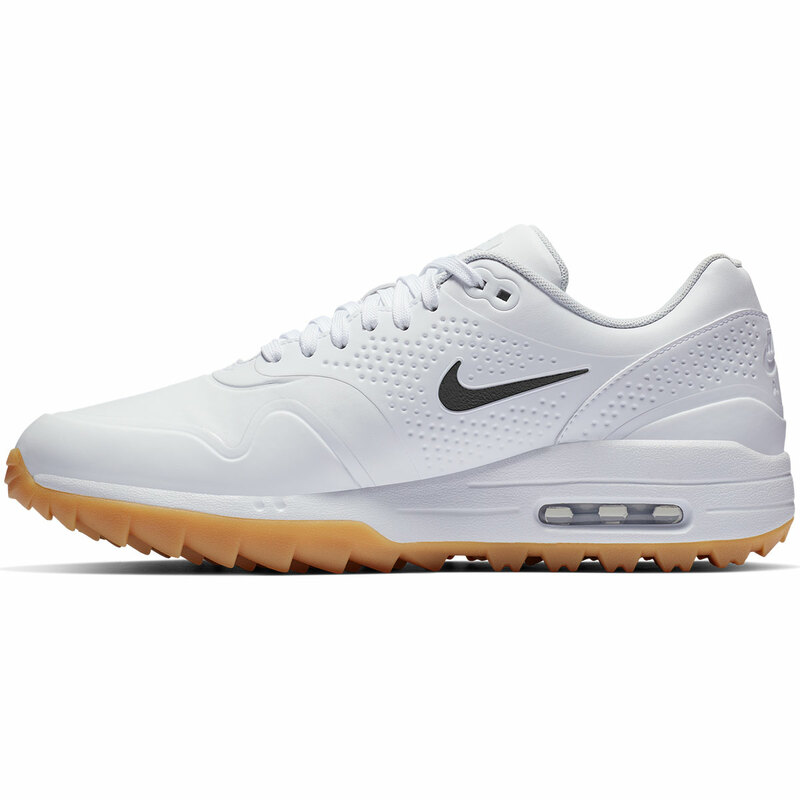 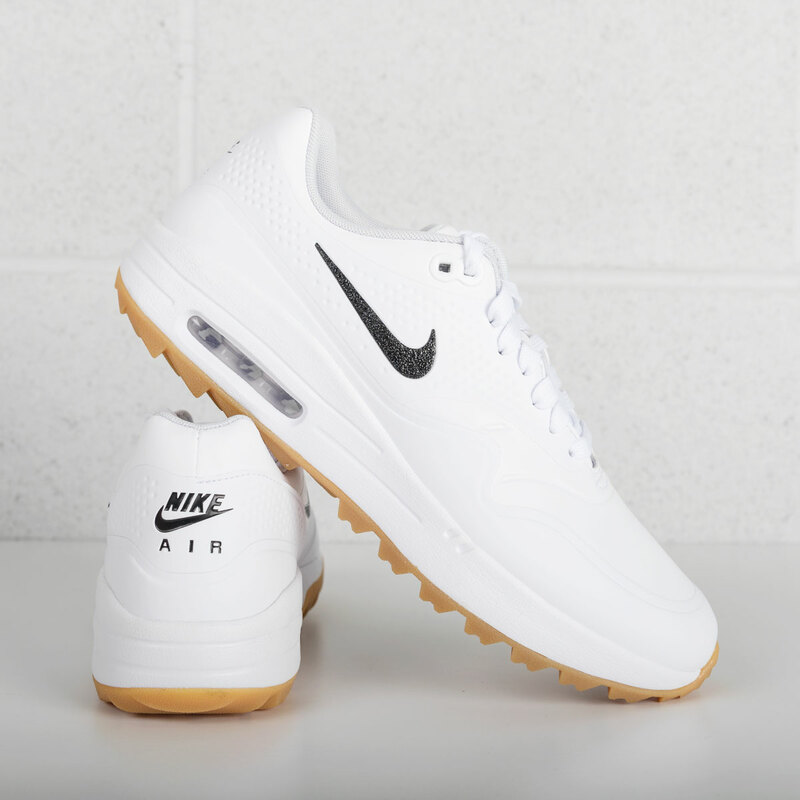 These fantastic Nike shoes have been designed with comfort and stability in mind. 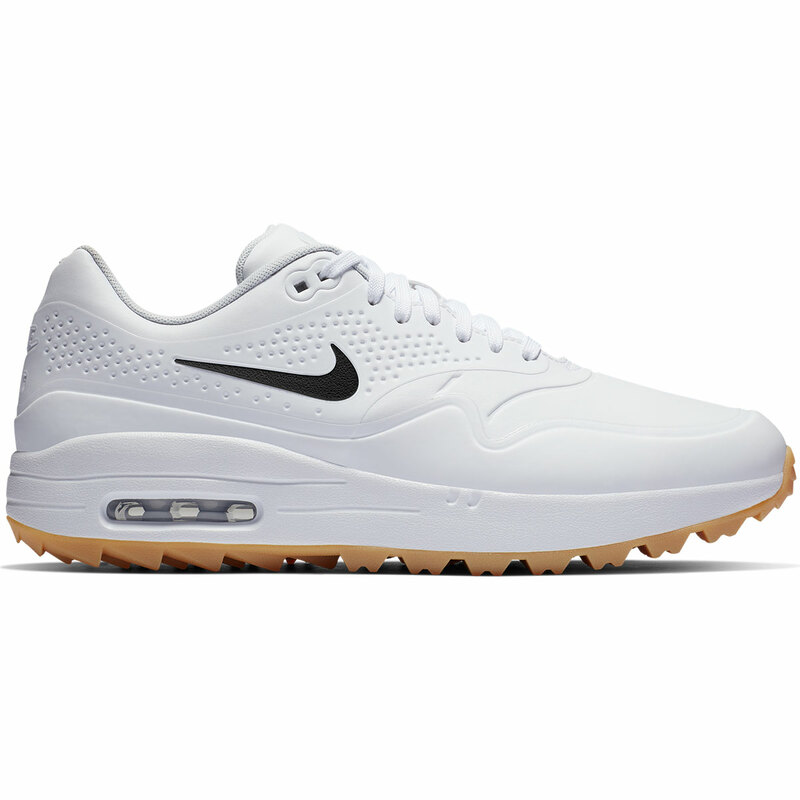 The full-length Phylon foam midsole provides lightweight comfort and helps to provide a more stable feel, giving you increased confidence while out on the golf course. 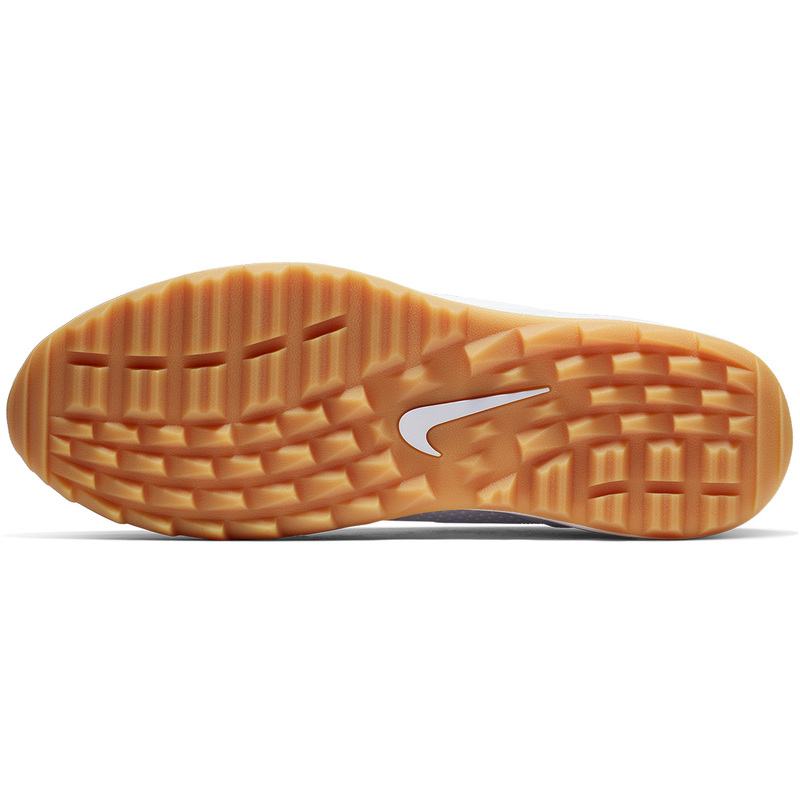 The integrated traction pattern helps to enhance grip, meaning even when you are out playing during poor weather conditions, you can rest assured that these superbly designed shoes will help to provide you with improved stability and help to reduce the chance of potential slips and falls.